Everyone should get to experience augmented reality, so we’re working to bring it to people everywhere, including China. 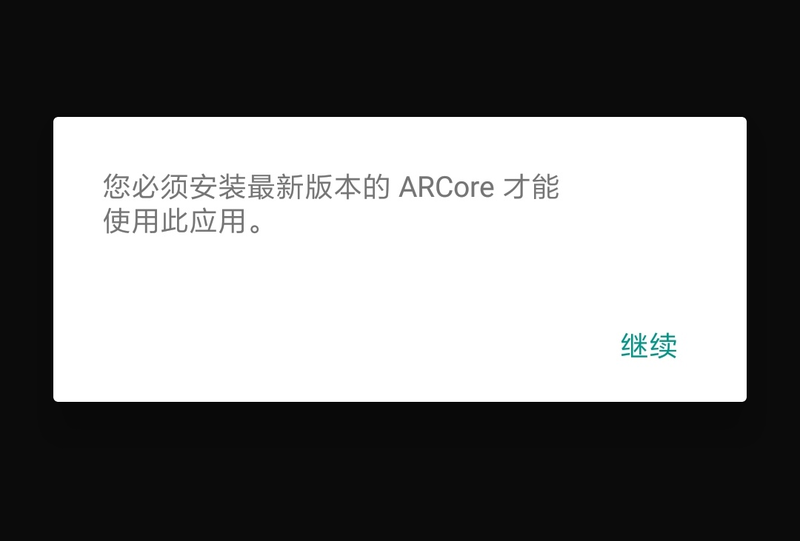 We’ll be supporting ARCore in China on partner devices sold there—starting with Huawei, Xiaomi and Samsung—to enable them to distribute AR apps through their app stores. Unable to list target platforms. 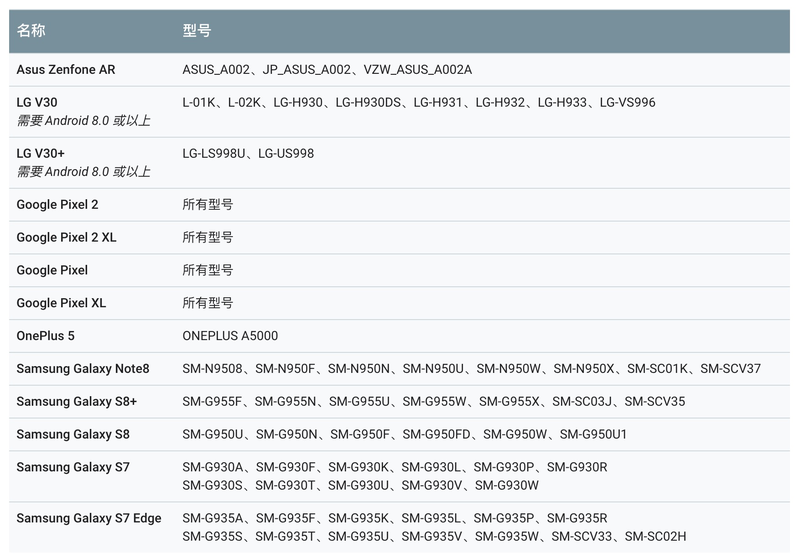 Please make sure the android sdk path is correct. See the Console for more details.